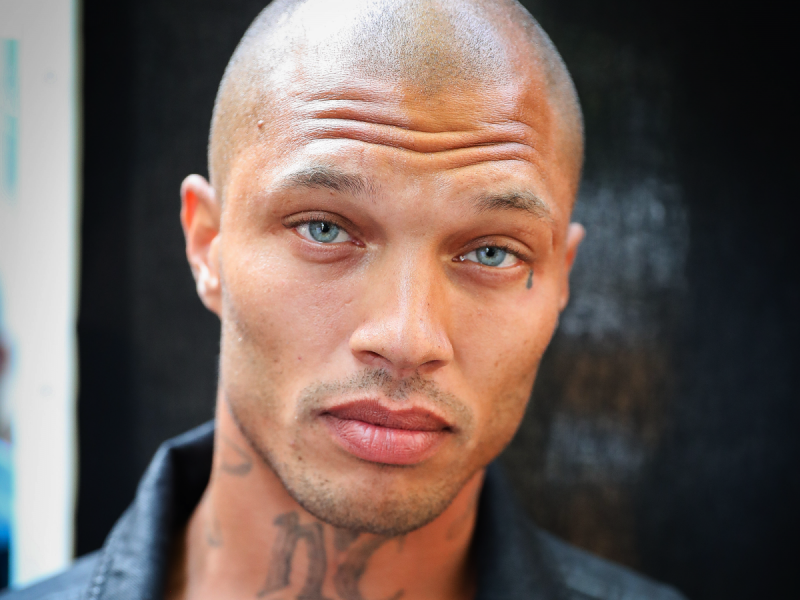 “Prison Bae” may be getting his own reality TV show! According to the Jasmine Brand, Jeremy Meeks, AKA “Prison Bae”, the convict-turned-model, is said to be considering the possibility of starting a reality TV show. The model, who became famous after his mugshot went viral on Facebook in 2014, is open to the potential of growing his brand as he becomes more notorious by the day. As CI readers know, Jeremy split up with his wife, Melissa, after just a few years of marriage and the model turned to Topshop heiress, Chloe Green, not long after which sparked a social media outcry against the catwalk star. According to the publication, Jeremy and his girlfriend were having lunch with Paul Kemsley along with his wife Dorit, who starred on the seventh season of the popular franchise, The Real Housewives Of Beverly Hills. As was mentioned previously in the article, Jeremy split up with his wife recently after a random social media user tagged the photo of Jeremy and Chloe on a yacht in Turkey together. Melissa, in a conversation with The Daily Mail, said her “heart sunk” the day she saw the photo. She thought he was in Turkey for a business trip!